A 66-year-old woman with terminal cancer has become the first person to die under Washington state's new assisted suicide law, an advocacy group said Friday. Linda Fleming, of Sequim, died Thursday night after taking drugs prescribed under the "Death with Dignity" law that took effect in March, said Compassion & Choices of Washington. The organization says Fleming was diagnosed last month with advanced pancreatic cancer. She would have had to have been diagnosed by two doctors as terminal in order to qualify for assisted suicide. Officials with the advocacy group said Fleming died at home with her family, her dog and her physician at her bedside. "The pain became unbearable, and it was only going to get worse," Fleming said in a statement released by the organization. A physician prescribed the drugs, but patients in assisted suicides must administer the drugs themselves. The new law was approved in November with nearly 60 percent of the vote. It is based on a 1997 Oregon measure, under which about 400 people have ended their lives. 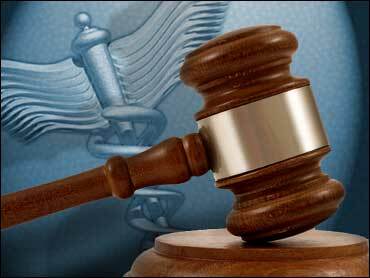 Under both states' laws, physicians and pharmacists are not required to write or fill lethal prescriptions if they are opposed to the law. Some hospitals have opted out of the law, which precludes their doctors from participating on hospital property. In Washington, any patient requesting fatal medication must be at least 18, declared competent and be a state resident. Two doctors would have to certify that the patient has a terminal condition and six months or less to live. The patient must also make two oral requests, 15 days apart, and make a written request witnessed by two people.